The head quarter of Camaleon Cinema Services LTD is located in Madrid. Equipped facilities with prep rooms, 300mts studio, editing, post and color grading rooms, production offices, meeting rooms, private parking lot and collimation room. 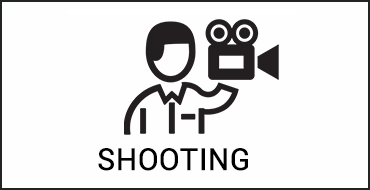 We collaborate with a widely experienced production crew, which knows perfectly how to handle shooting permits and more paperwork in the Madrid area, making the whole production process fast and smooth. 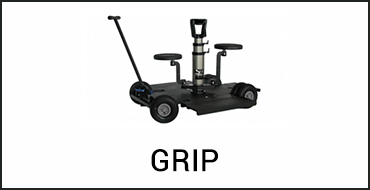 We have the newest pieces of equipment: camera, lighting, grip, DIT and post production both for cinema and tv style productions. 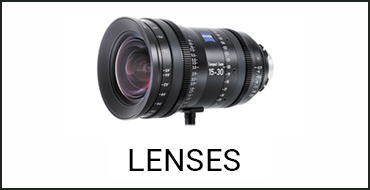 Regardless the kind of your project, at Camaleon we can advise you to choose the kit that suits best your shooting. Teradek bolt 600, 1000, 2000 and 3000, Paralinx Tomahawk, Transvideo Raimbow HD7, Tvlogic W056, 17", 18”,24" and Sony 17 OLED. Kino Flo Celeb 200 and 400, Select 20 and 30, Arri Skypanel S60, L10, L7, L5. We also offer studio rental services with different size and features studios. Full packs available including camera, light and crew for your production. 300mts STUDIO : with 150 Kw power supply, 7 meter high ceiling and cyclorama (12x14x12mts). 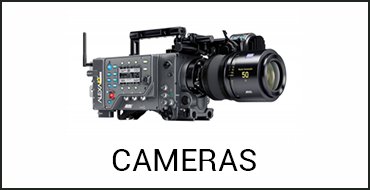 Maximum distance available between camera and subject 20 mts; truck entrance for easier logistic. 200 mts STUDIO: Located in downtown Madrid, features several different spaces. 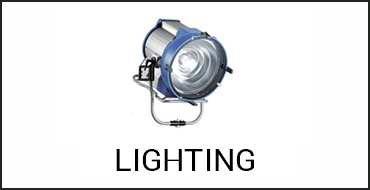 Natural light available, cyclorama and make up zone. Ideal for video and photography shooting. 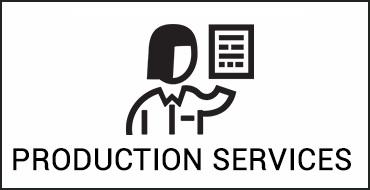 We have a wide choice of production vehicles prepared for shooting, trucks, medium and big vans, scouting and production cars with or without driver. At Camaleon we can provide a great portfolio of high profile technicians, with wide experience in feature films and commercial shooting. The Madrid area is the most important part of Spain shooting-wise. One of the strong points of the industry in Madrid is the presence of the facilities of most national TV channels. 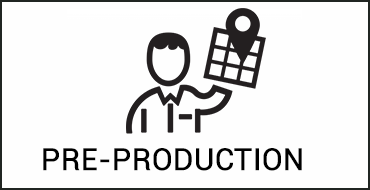 Plus, most of the production companies have their head quarter in Madrid. That’s way, according to a study by the Madrid Film Commission, 70% of the audio-visual production, both film and tv, is handled by Madrid-based companies. There’s hence a big deal of opportunities for foreign filmmakers, also because of the wide range of different locations available and last but not least its average of 300 sunny days per year. Finally, its geographic location right in the center of the Iberic peninsula is a big advantage logistically. Nowadays, the city is part of the European cinema cities Network, Capital Regions for Cinema (CRC) being one of the founder members together with: Ille de France Film Commission, Roma-Lazio Film Commission and Medienboard Berlin- Brandenburg GmbH. 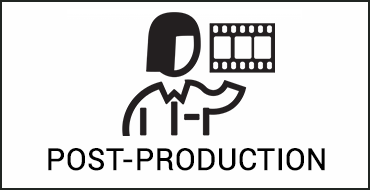 This network wants to boost the film and tv productions in the european countries and cities.